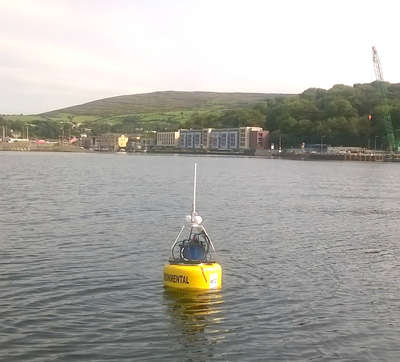 The buoy was originally purchased as part of a network to monitor the dredging activity for the new Bantry Harbor Marina (Cork, Ireland), part of the €8.5 million ($9.6 mln) Bantry Inner Harbor Redevelopment project, which was completed recently, and the buoy will now be deployed to another BAM project having completed a full system check at OSIL. 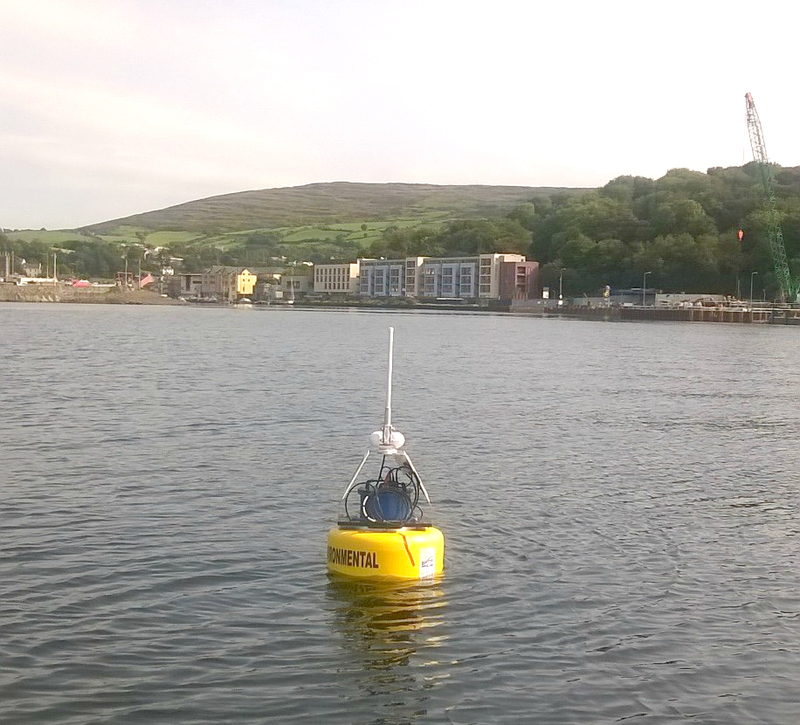 The 0.7m Small Field Buoy can easily be deployed from a small boat by hand, and will now be monitoring continuous dredging in a berthing pocket adjacent to the new quay at Cork Container Terminal. The buoy is equipped with a wiped turbidity sensor complete with a conversion factor to change the units’ sidescatter output readings to Total Suspended Solids in mg/L that was calculated by OSIL’s technical team. Data is relayed in real time using GPRS/GSM to ensure that turbidity levels are continually monitored during the process.